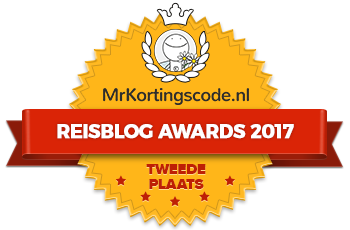 I would like to ask you to vote for my website for this competition: travelblogger awards 2017 from mrkortingscode website. Thanks in advance and just keep travelling! It has been a roller coaster ride these last three months. I have been so tired and exhausted, nauseated and bloated. Totally not me! At first I did not know what happened… but on Boxing Day (that is a day after X-mas) I found out about it. But I could not tell everyone yet! Argh, this is devastating. Vakantiebeurs is a the Dutch tourism fair. I have actually never been to it before since I live in the Netherlands, but the promotion about the event keeps lingering in my head each year. I thought to my self: Why not go now as a travel blogger! So I did! Here’s what I think about the Vakantiebeurs this year.